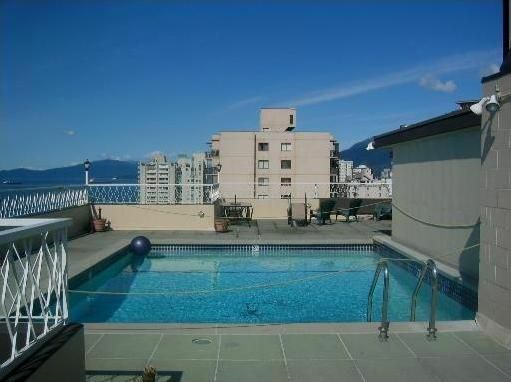 Great apartment within walking distance to almost everything downtown. Two blocks from English Bay, Restaurants, shopping and Davie Street. Large 11'6" x 12'0" Living room for your furniture. Small bedroom is perfect for a single person or install a full sized Murphy bed. Kitchen has been updated. Laminate flooring. Lots of natural light and enclosed balcony for year round use. Great home or investment or Pied-a-Terre.